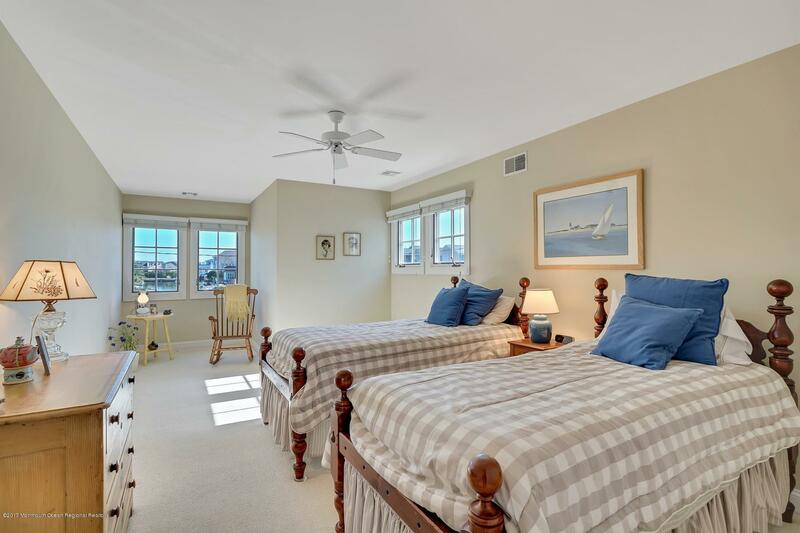 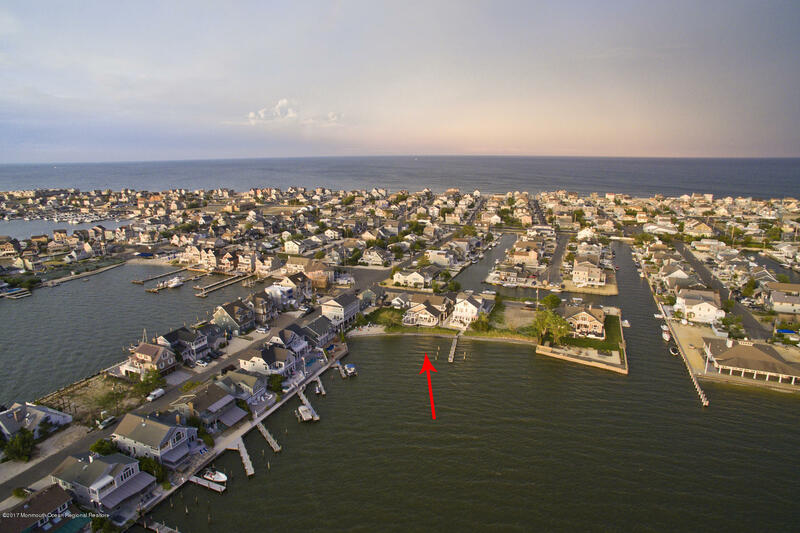 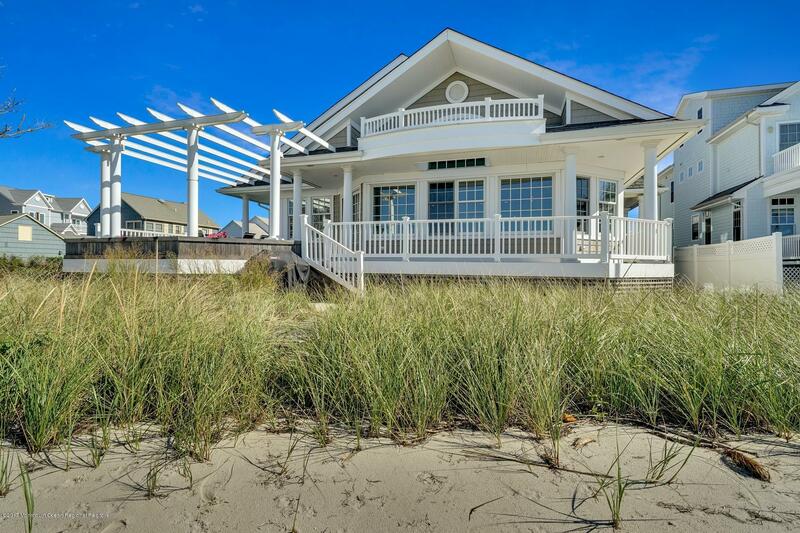 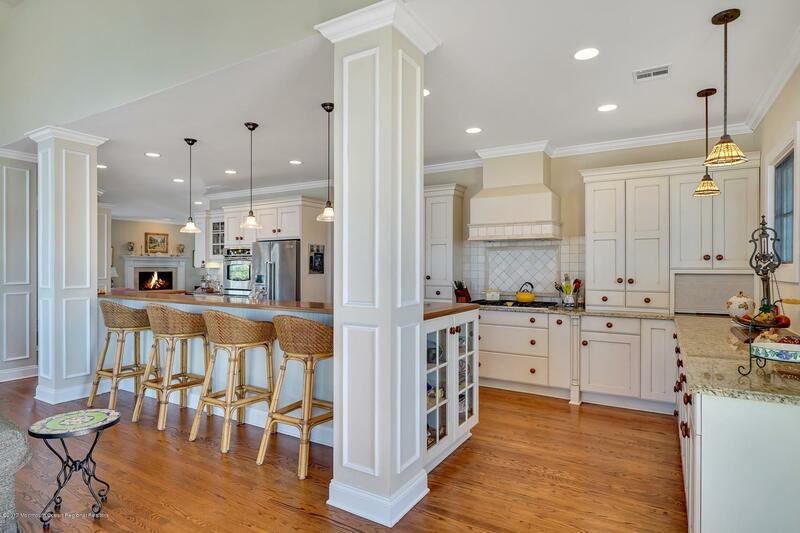 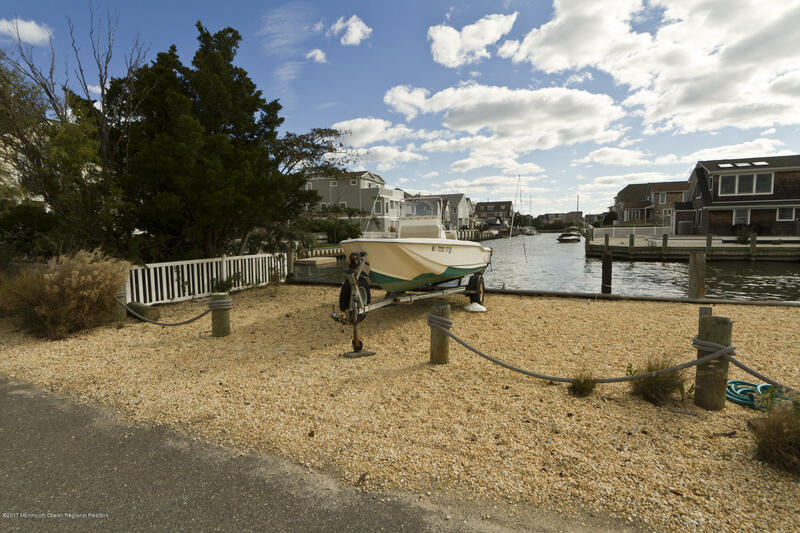 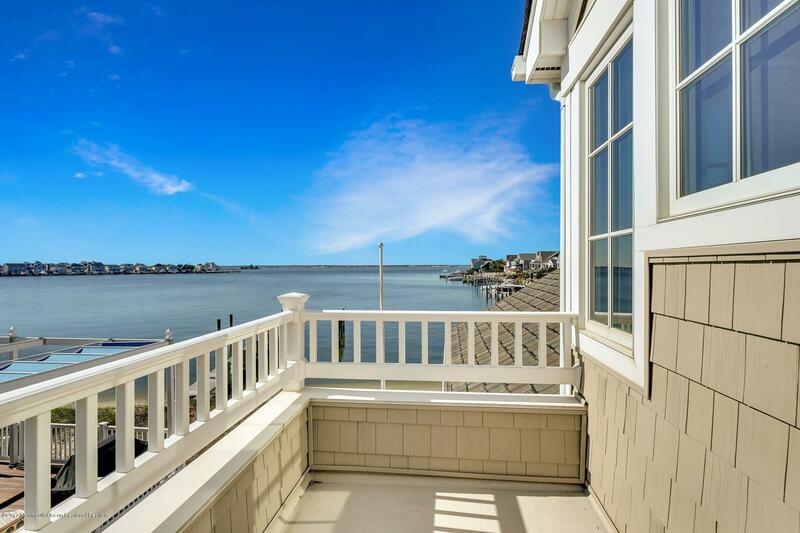 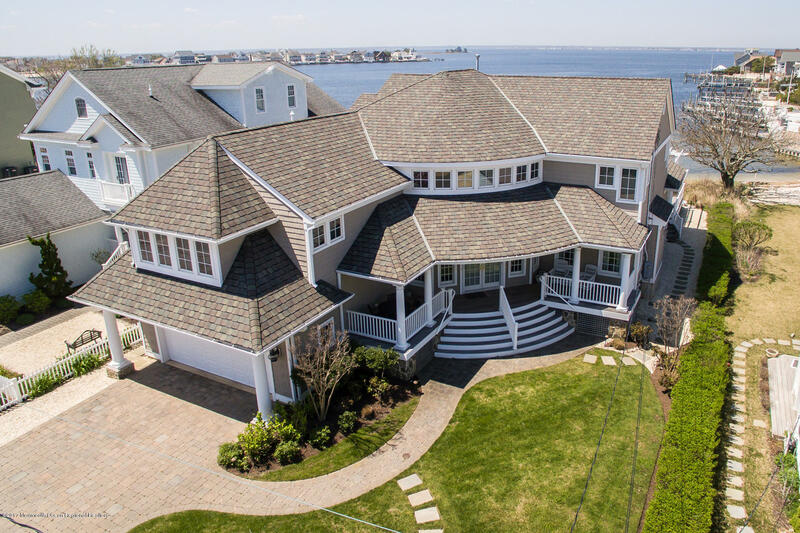 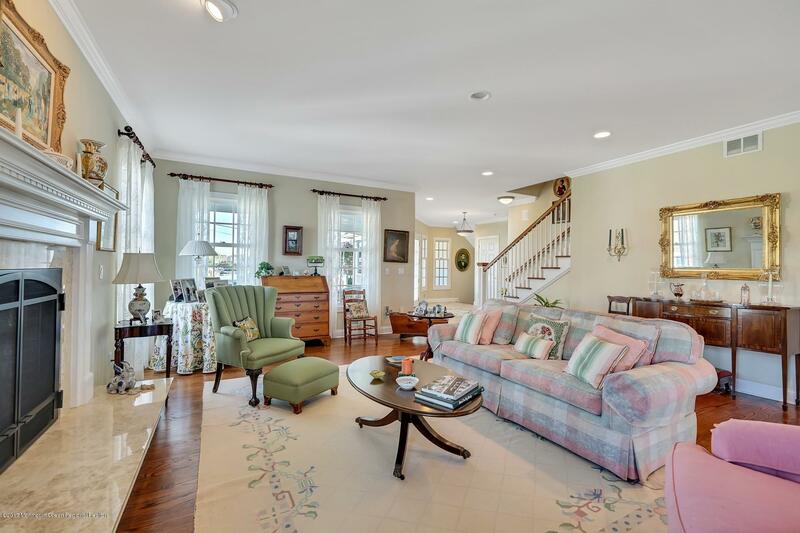 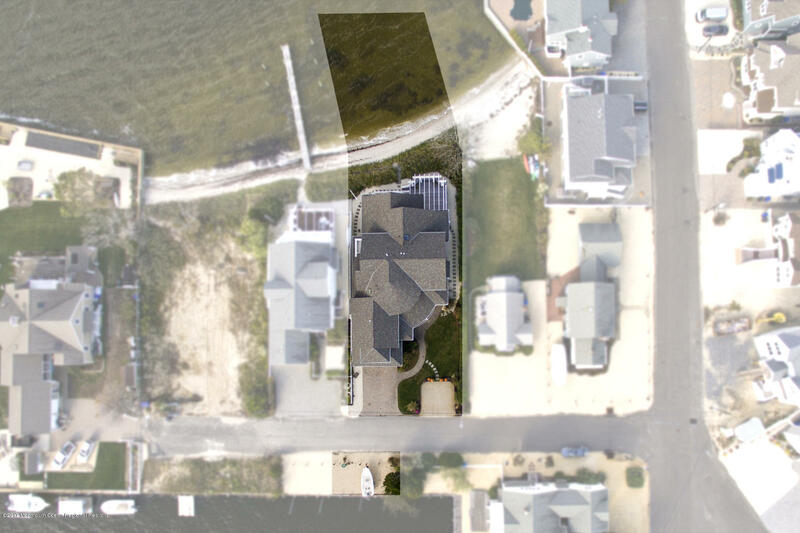 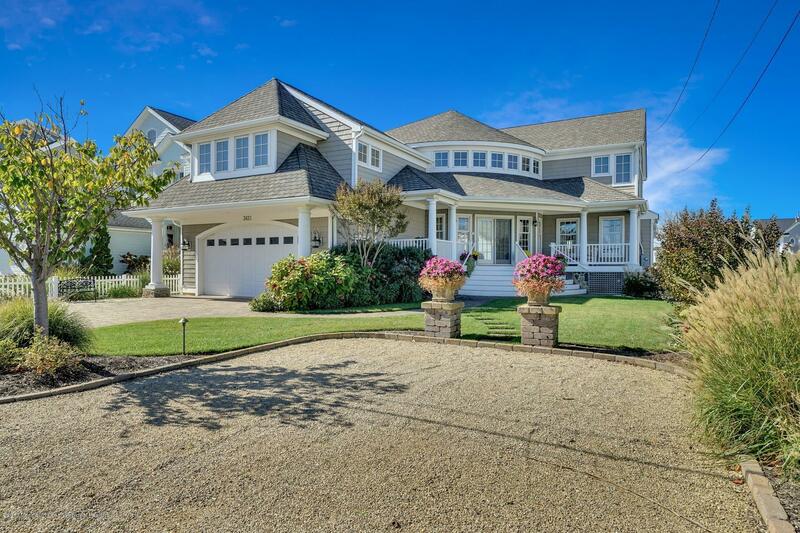 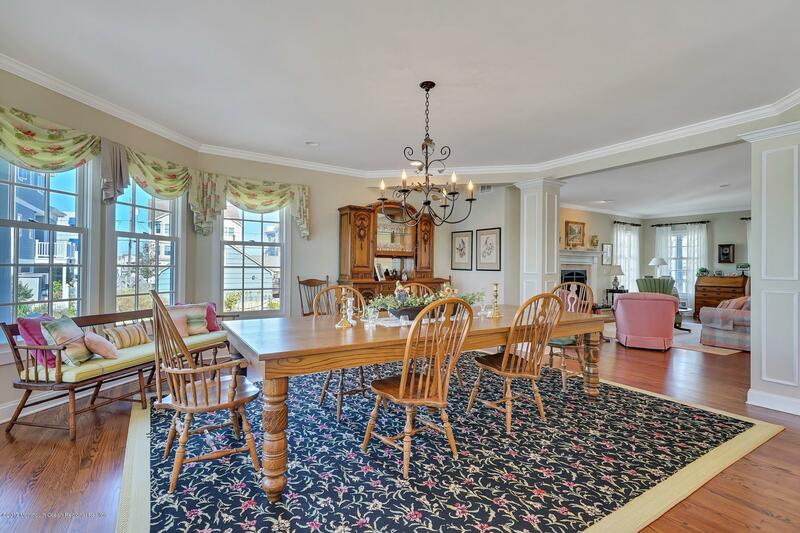 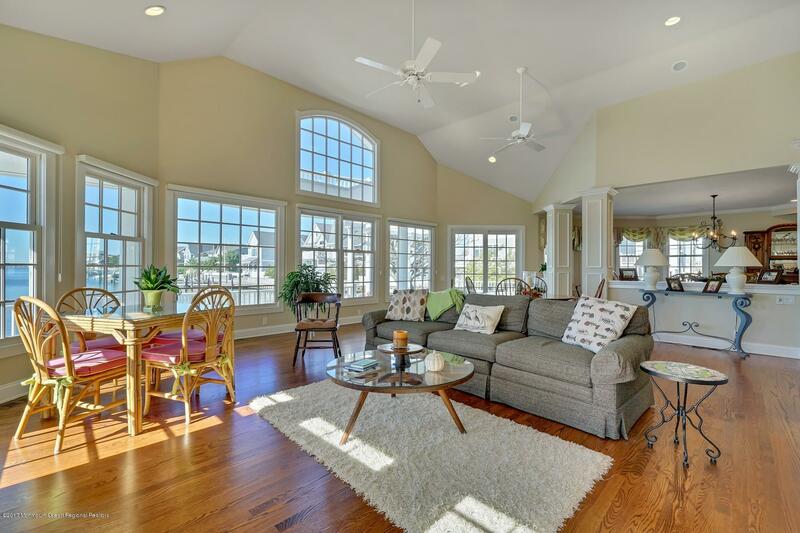 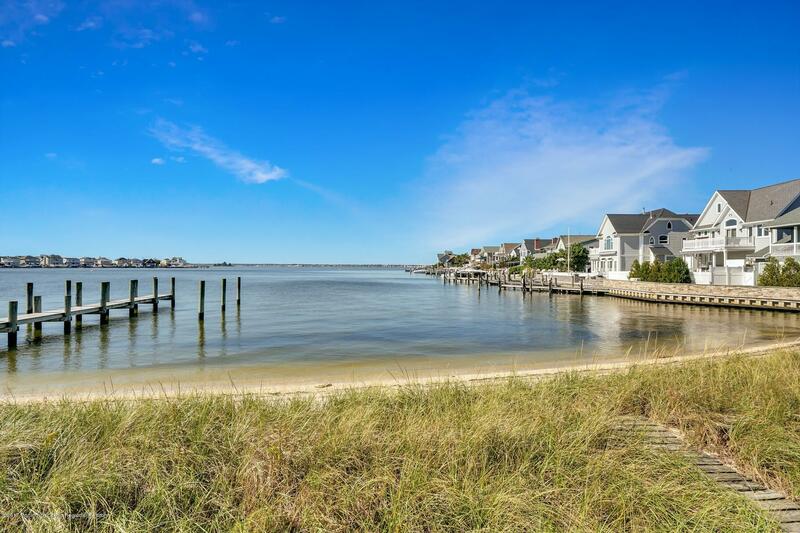 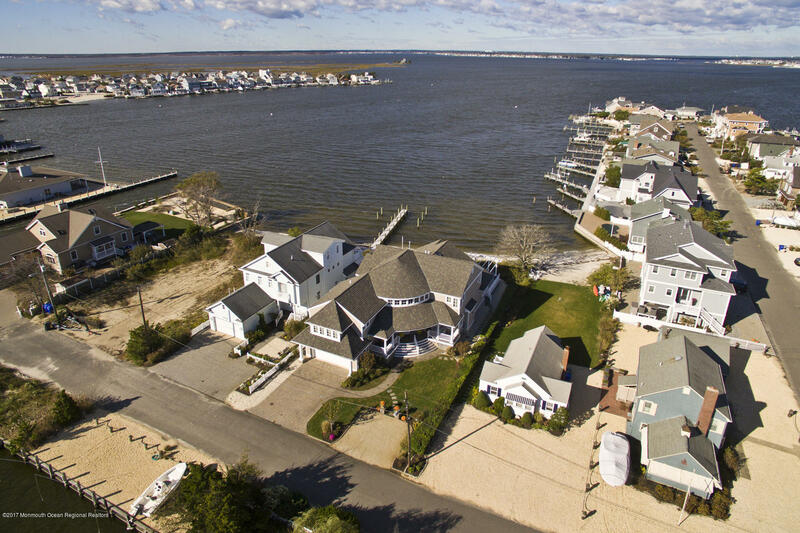 Normandy Beach - Spectacular custom Shore Colonial on oversized property has open bay views w/ 73' of beach on Barnegat Bay & riparian grant while offering a protected lagoon-front lot across the street for docking boats & jet-skis. 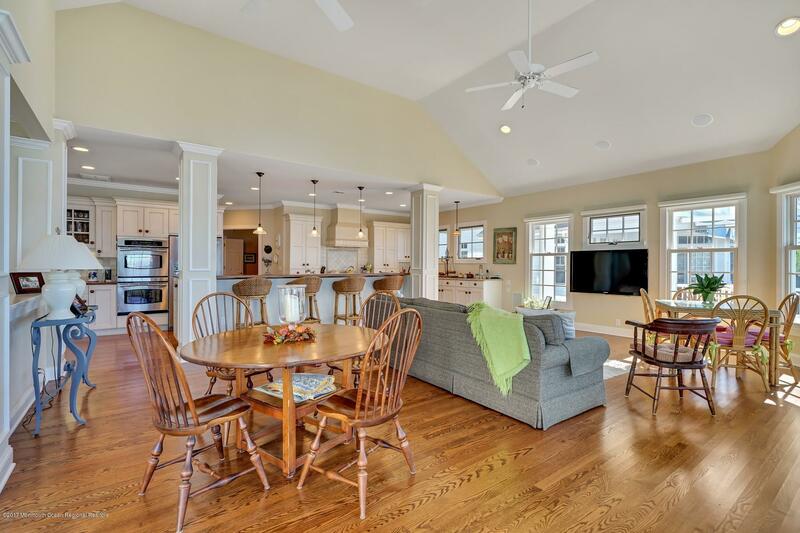 Home has 5 bedrooms, 4 full baths & features an open floor plan w/ entertaining in mind for the whole family. 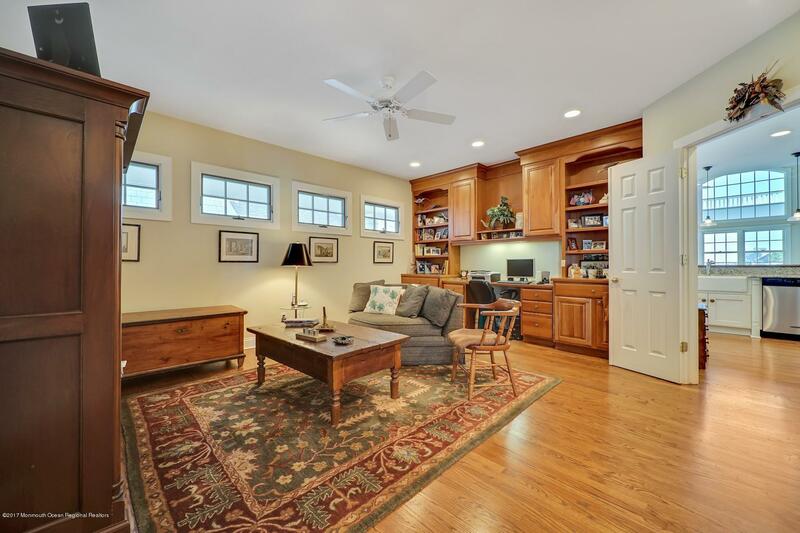 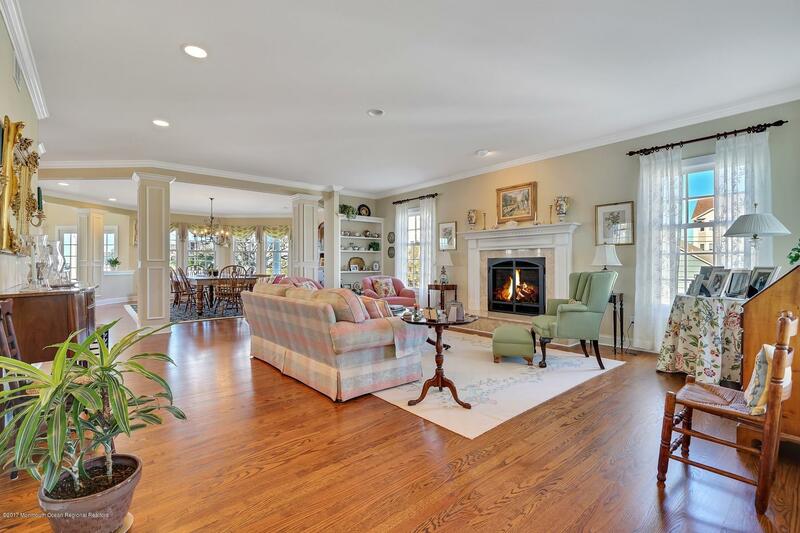 Formal living room w/ gas fireplace connects seamlessly to chef's kitchen overlooking great room, dining room, & outside deck. 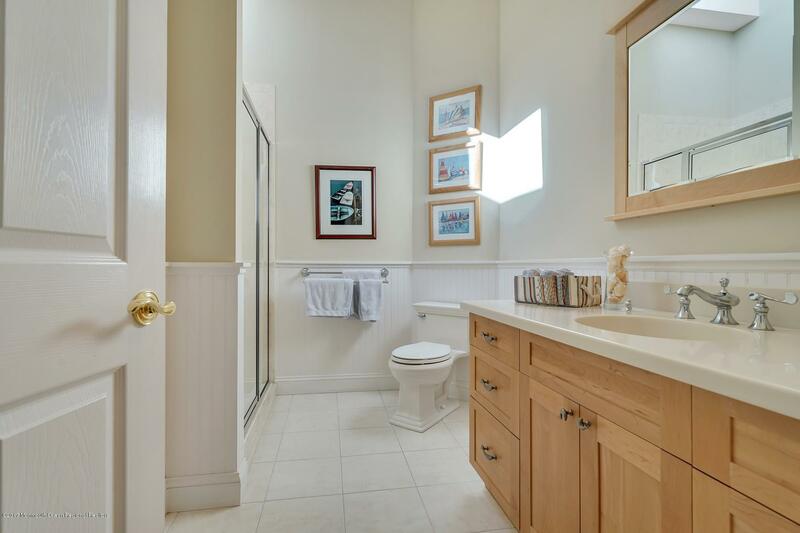 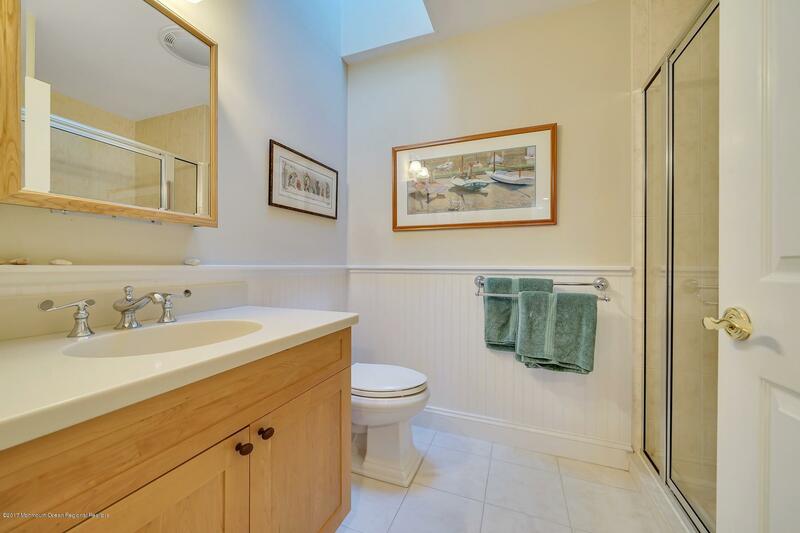 Downstairs also has den/office, full bath, pantry & storage closets. 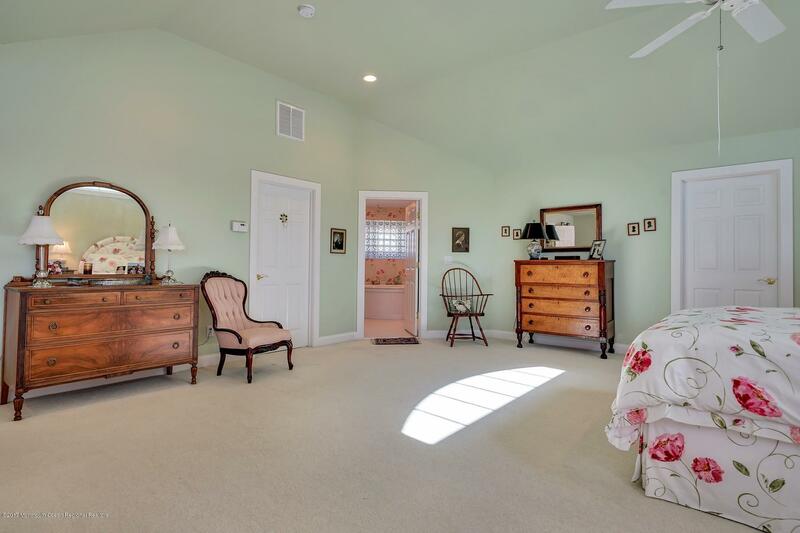 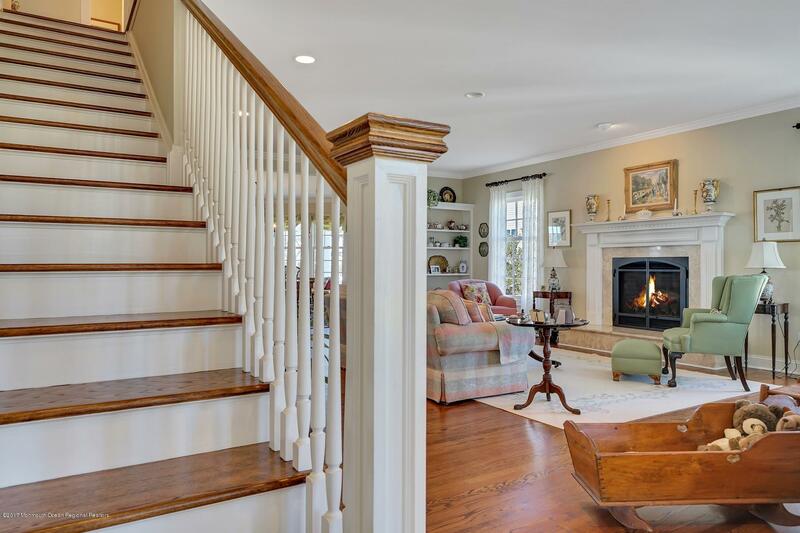 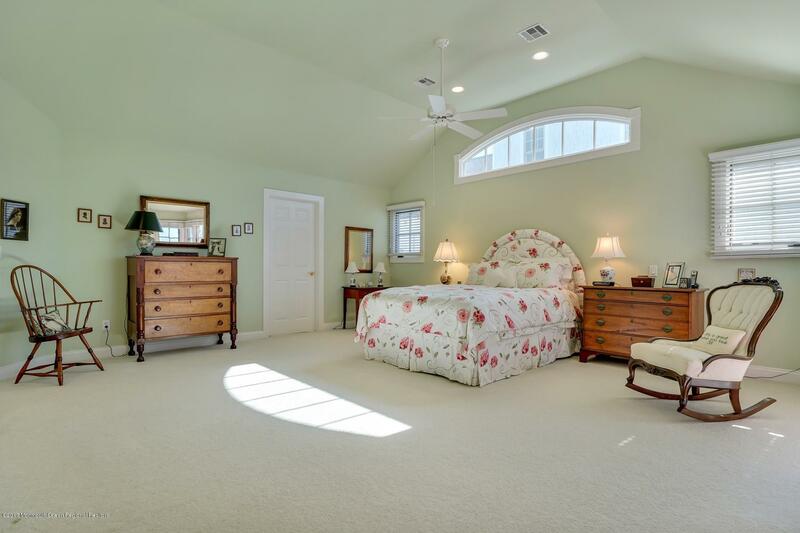 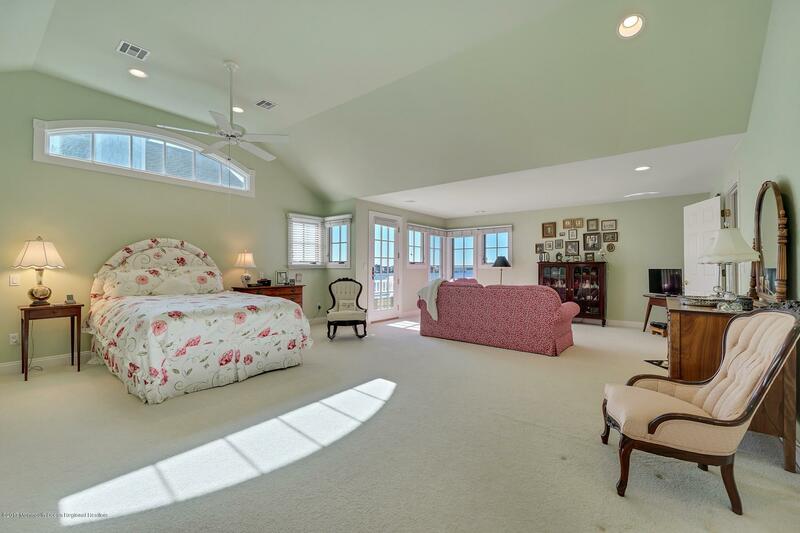 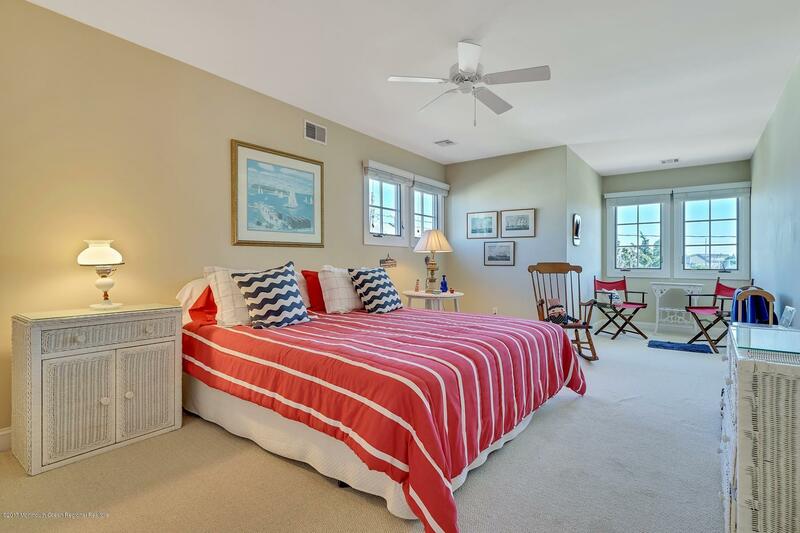 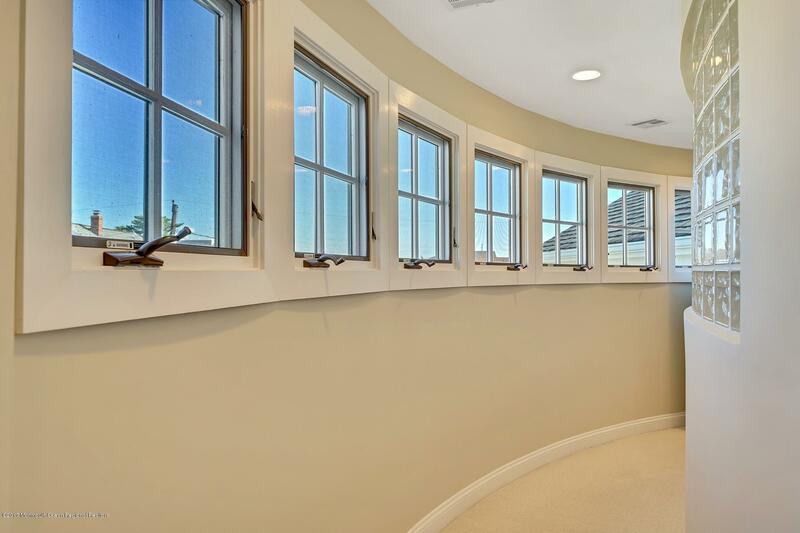 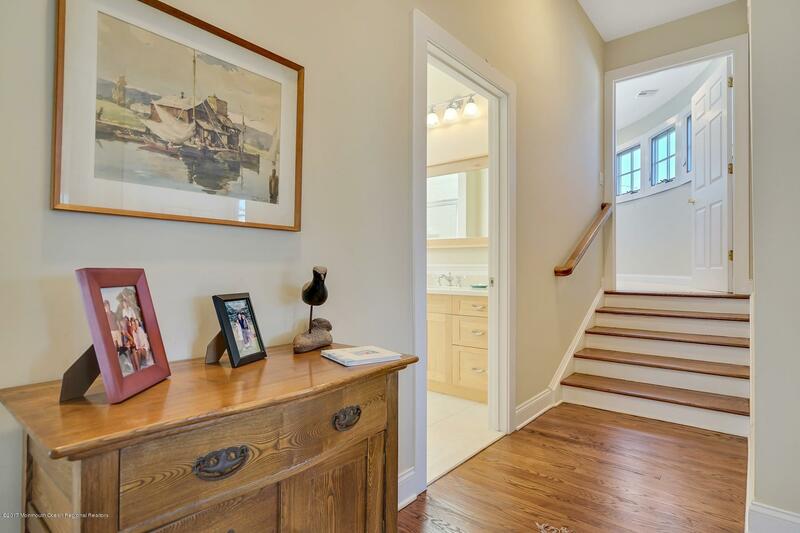 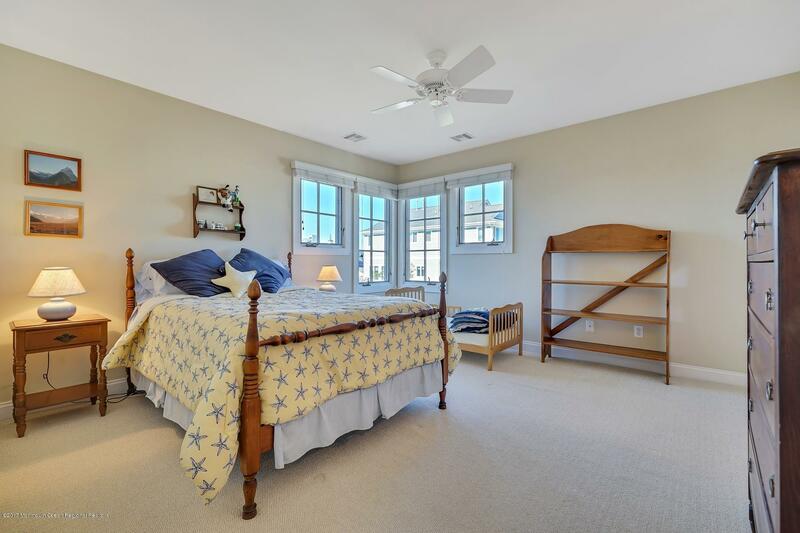 Upstairs features a sprawling master bedroom suite & two separate living areas w/ separate entrances & stairways & connected via bright & airy hallway - perfect for keeping guests in semi-private quarters. 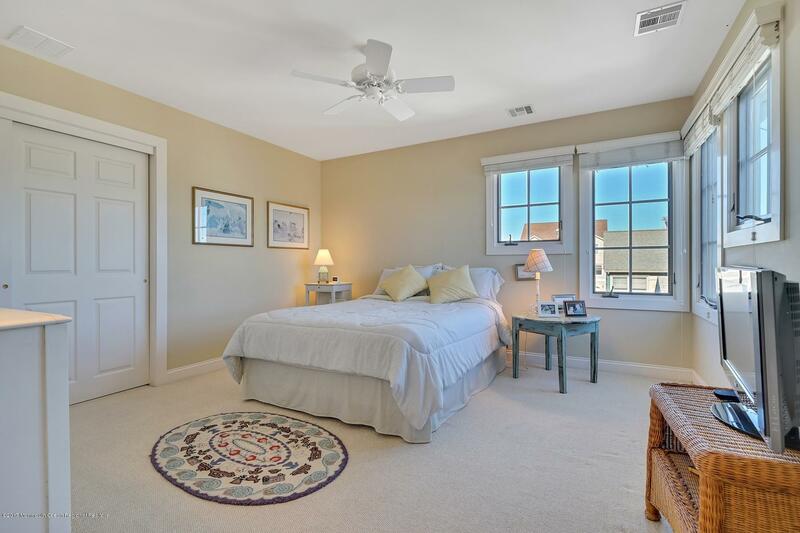 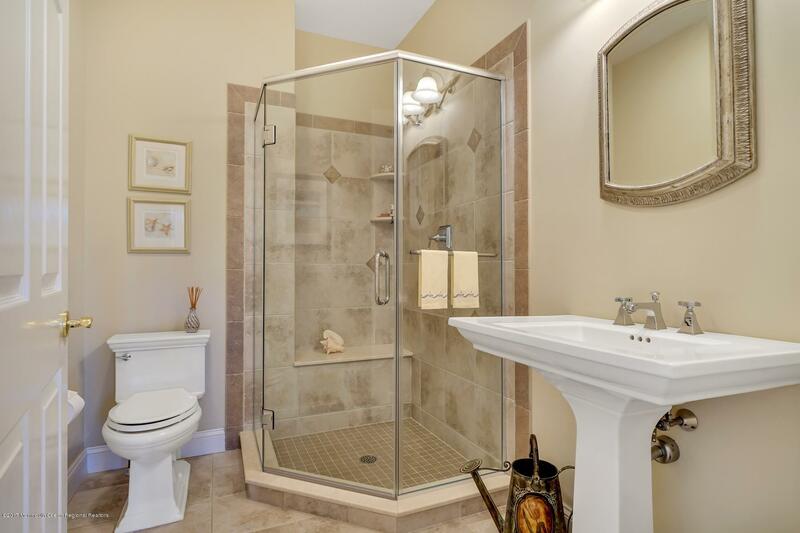 Laundry, outdoor shower, ample parking, & 2 car garage. 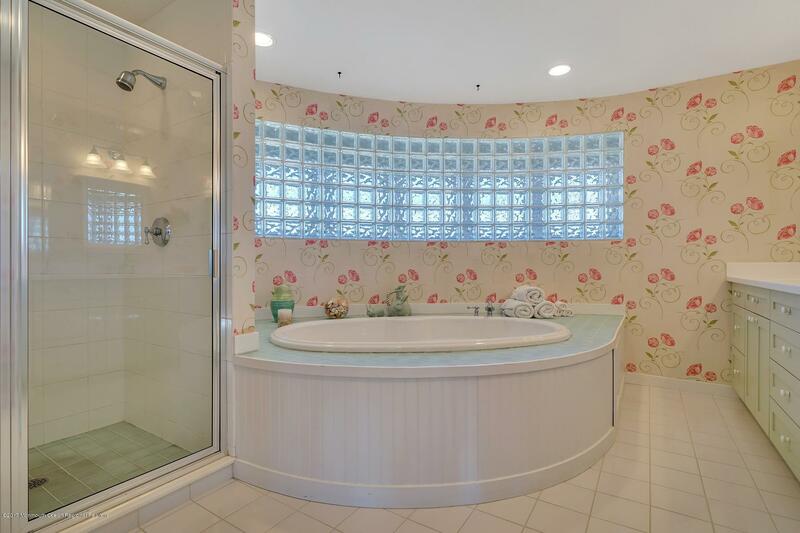 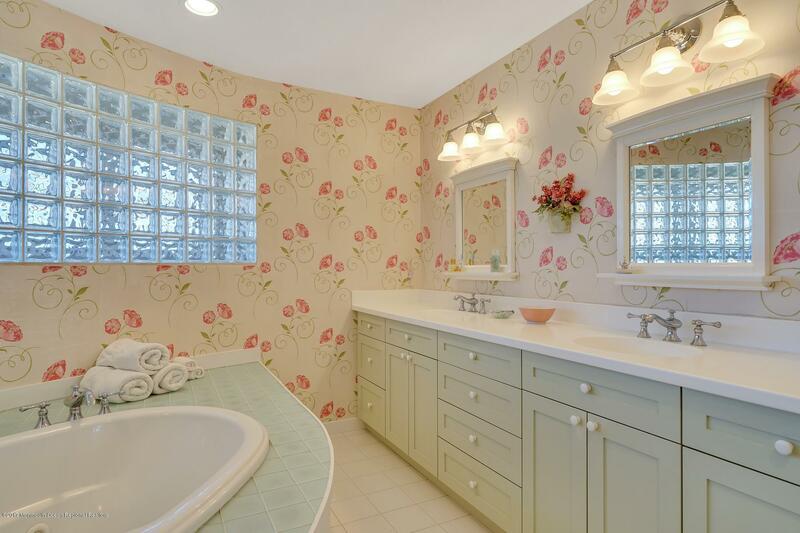 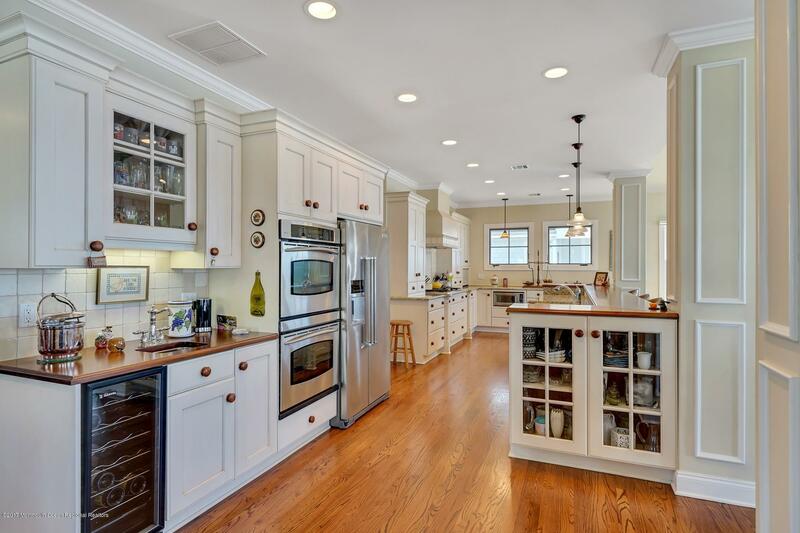 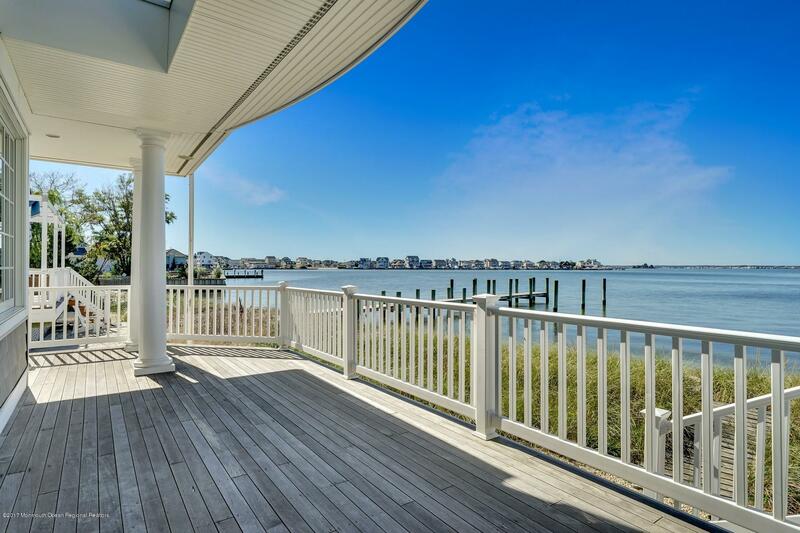 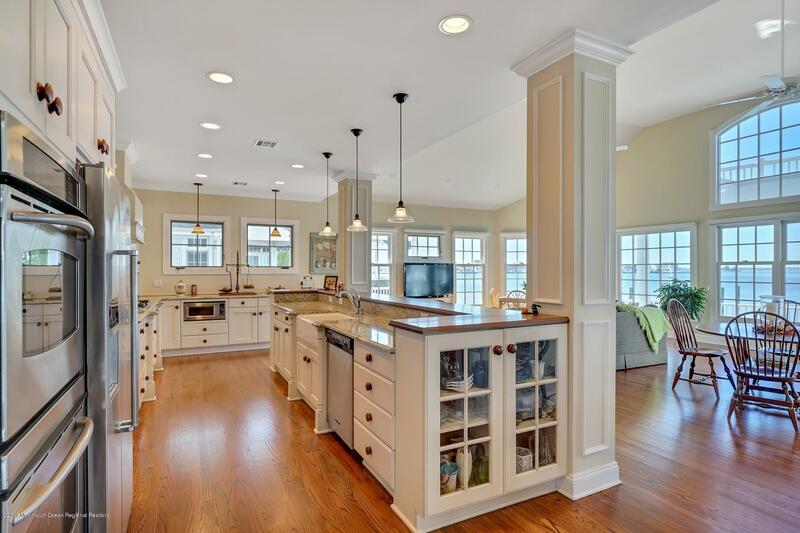 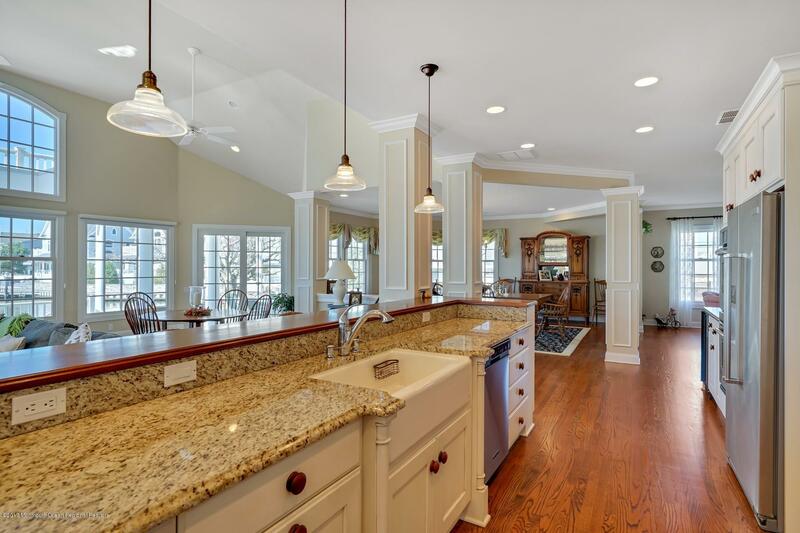 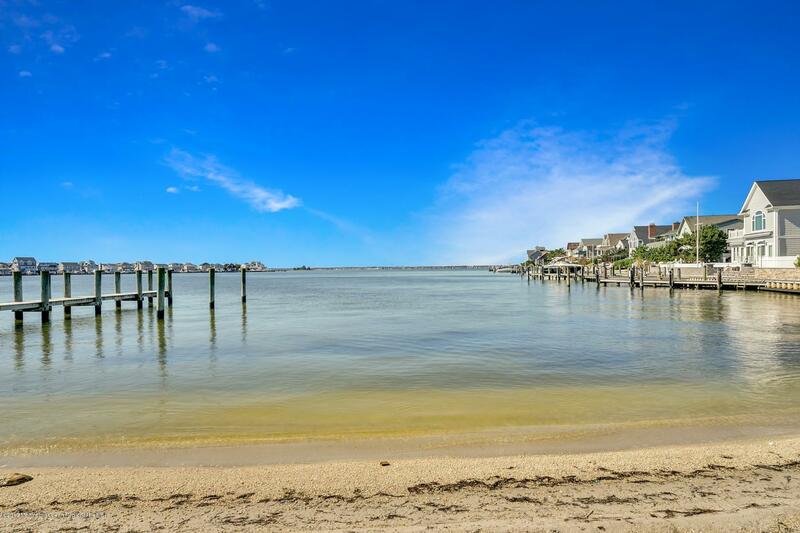 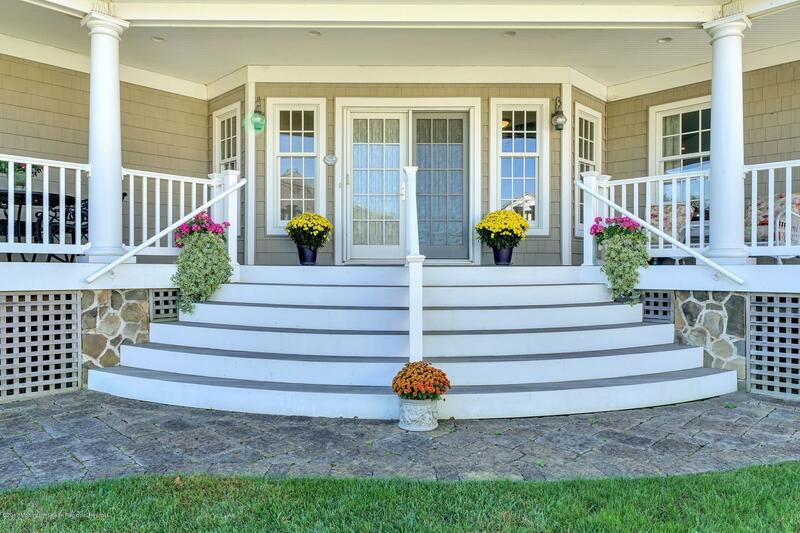 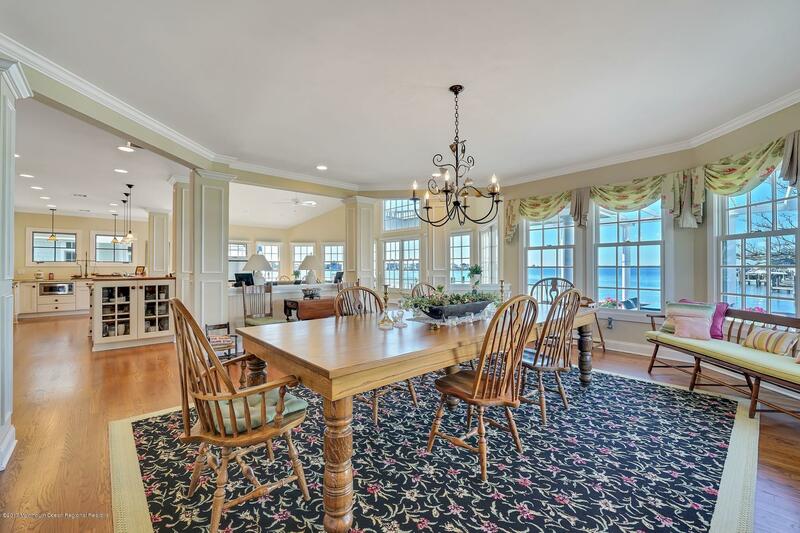 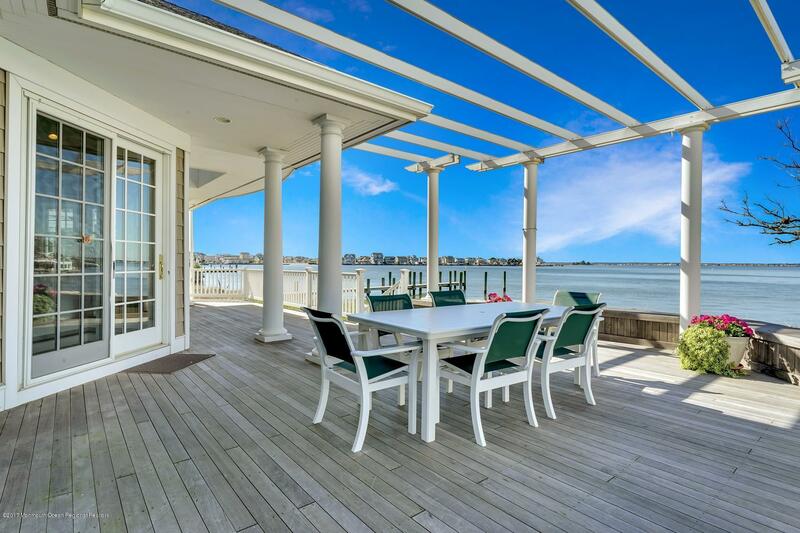 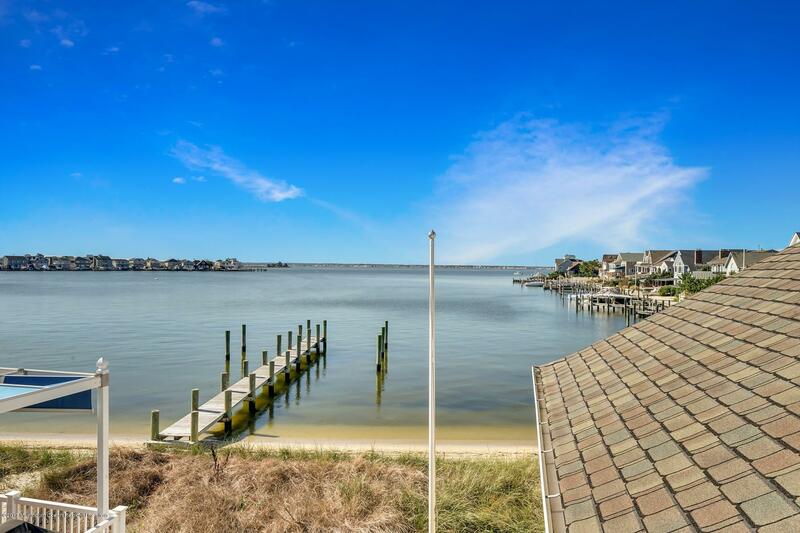 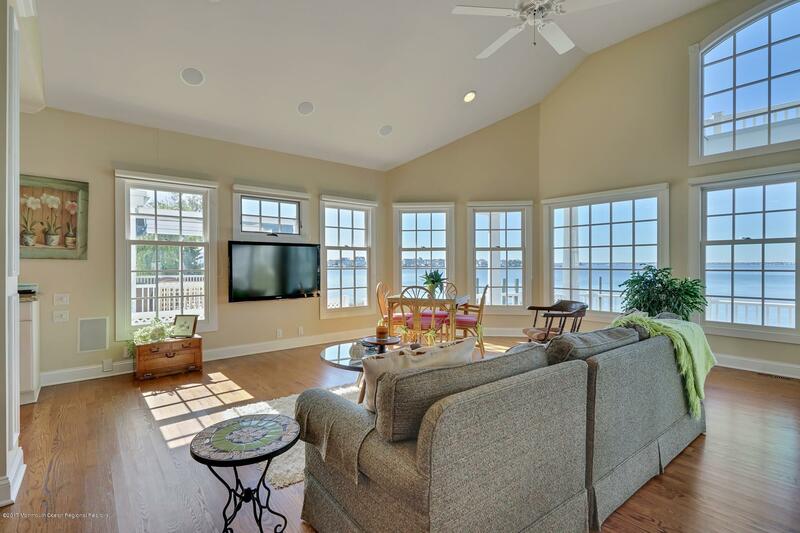 I would like more information about 3651 Bayside Court in Lavallette.